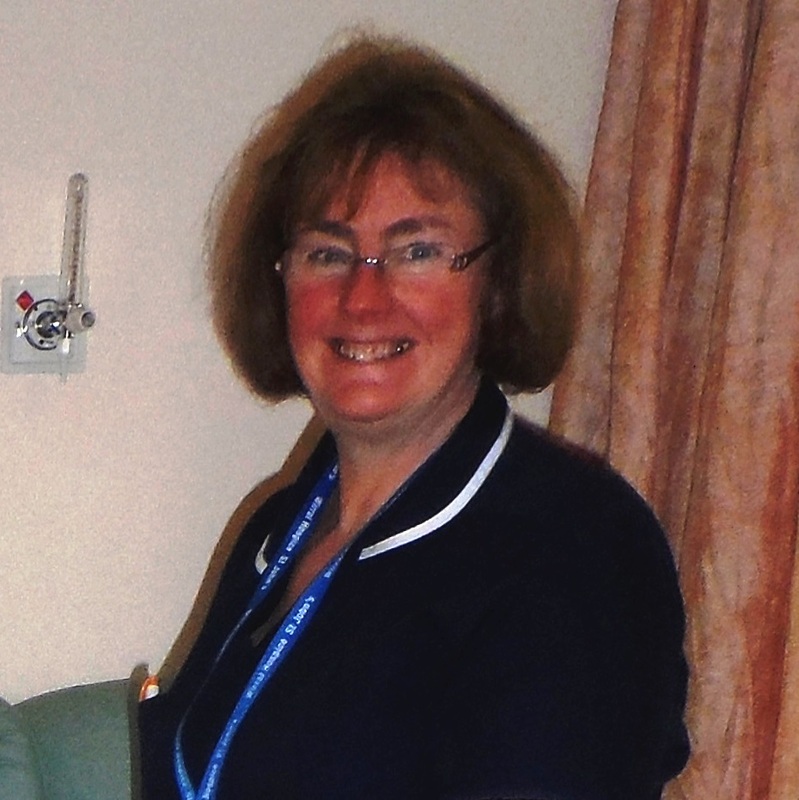 Jill Littlewood joined Wirral Hospice St John’s as our Inpatient Services Manager in January 2014. Prior to that, she worked for 22 years in the Chester community as a district nurse. Her special interest has always been palliative care. Palliative care, which is the care of people suffering from an illness that cannot be cured, is an area undergoing huge change. Wirral Hospice is at the forefront of current thinking; patients are helped to manage their conditions so that they are comfortable and have the best quality of life possible. Patients referred to its Inpatient Ward might only stay a few days whilst their condition stabilises and then they return to the comfort of their own home, with support being given to them and their carers through Hospice at Home care. Jill considers the construction of the new Hospice building as crucial to the development of this wraparound care.